Thorlos KLT Hiking Socks have been designed with thick cushioning for hikes in all climates, on varied terrain. 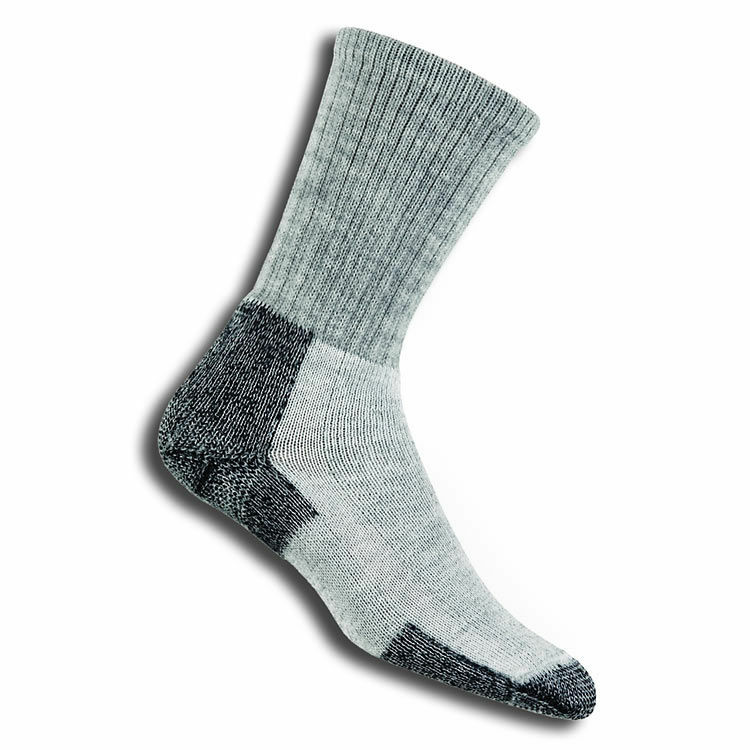 The exclusive Wool/THORLON blend provides superior insulation and wicks moisture away from your feet. An integrated ventilation panel further improves their wicking ability. Thick cushioning in the ball/heel reduces shock, impact, shear and blisters. Moderate cushioning at the instep protects against boot pressure, while the cushioned arch provides a better fit. 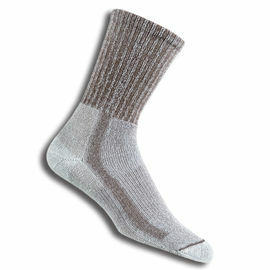 Thorlos KLT Hiking Socks is rated 5/5 based on 17 customer reviews. Absolutely excellent - comfortable, seamless, fit is perfect, wash beautifully, so good I ordered 4 more pairs after the first one! I've bought many types of socks but these are absolutely fantastic!! Buy Buy Buy that's what I say!! Excellent, no seams, so comfortable. I am going to get more, love them! Great socks! My husband loves them. The best hiking socks I've ever owned. Extremely comfortable, warm, not too tight, not too lose, just right. 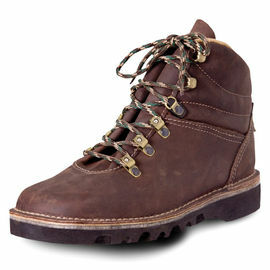 Wear these in the winter and your feet will never be cold. After long hikes and usage they hold up, no sweat. Essential Items like these make you want to use them. Excellent hiking socks. I have tried many different types over the years but these are probably the best so far. Also purchased several pairs for my 83yr old father for Christmas presents, and he never takes them off, he swears by the comfort and warmth the socks provide. Would recommend the purchase of these socks, you won't be disappointed. Excellent socks-hardwearing, warm and comfortable-even when damp. Quite simply the best socks I have ever bought, really comfortable all day long. Only time will tell how long they last but when they do wear out I'll buy some more! They are worth it! Great socks. First use went up the Ranger Path of Snowdon and back without any blisters or bruising. Bearing in mind I was wearing some £15, 13-year-old boots, that's probably quite an achievement! These are the comfiest socks I've ever worn. Superb socks. 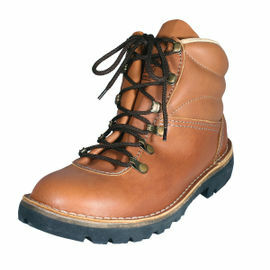 Also very comfortable for folk with foot problems.